Posted on January 11, 2016 February 8, 2016 by PADI Asia Pacific. PADI’s flagship publication, The Undersea Journal, is about to join the digital evolution. Beginning with the first quarter 2016 issue, The Undersea Journal will migrate to a primarily digital delivery format. 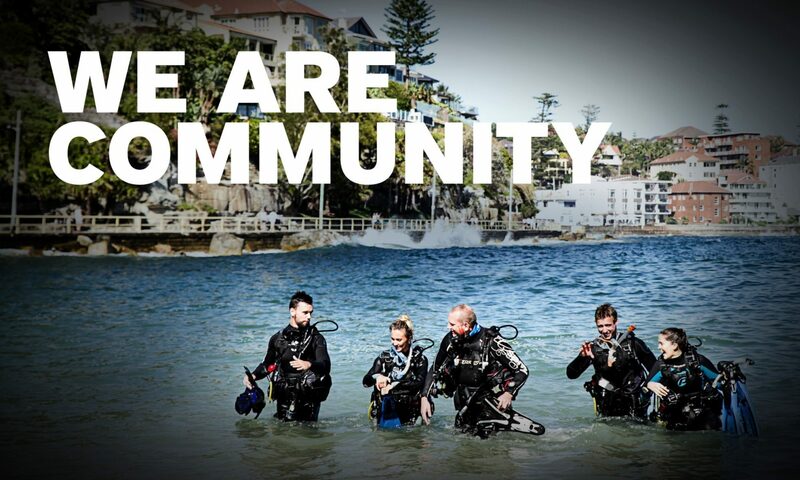 This change is to provide immediate access to the latest PADI news, updates and training standards. Long delays waiting for the publication to arrive will be a thing of the past as The Undersea Journal will be delivered via the popular Zinio platform on your favorite digital device. Once downloaded, you can enjoy the publication online or offline – the choice is yours. In addition to expedited delivery, migrating The Undersea Journal to a digital format also supports the PADI organization’s commitment to green practices and contributes to the conservation and preservation of our planet. The Undersea Journal will continue to include all of the content you’ve come to expect including the latest industry updates, member recognition, environmental achievements, dive business education and training standards. It will also continue to include the Training Bulletin, which is required reading for all PADI Members. If you prefer to continue receiving a print edition of The Undersea Journal, you may change your delivery preference at any time by visiting the Preference Center in the Your Account section at the PADI Pros’ Site. Please note that a change from digital to print delivery is not instantaneous as mail labels may be printed up to six weeks in advance of a mailing. You would have already received an email notification of The Undersea Journal’s availability. Accessing your magazine from your favorite digital device is easy. From your computer, simply click on the link in the email, create an account if you don’t already have one and you’re ready to go. For an enhanced experience on your mobile device, download the Zinio app which is available from the Android, Apple and Microsoft stores. Visit the Zinio Help Center for more details on how to access your magazines if needed. The Undersea Journal digital version is just the latest in the PADI digital evolution of products and services to help you succeed as a dive professional. For questions regarding the digital Undersea Journal, contact PADI Asia Pacific.